Manifest has many talents – as discovered by Welwyn Hatfield Community Housing Trust, who asked us to help assist in the procurement of a £15 million gas contract. 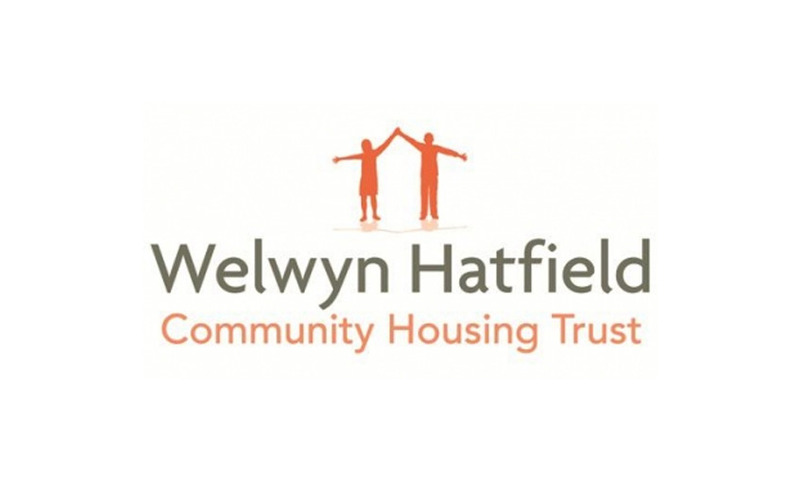 Welwyn Hatfield Community Housing Trust is the ALMO for Welwyn Hatfield Borough Council. Initially appointing Peter to the role of Heating Surveyor, it became apparent that Manifest Housing’s skills could help with the process of procuring a gas servicing and maintenance contractor. Peter’s work on the project group involved writing a new gas policy, leading staff, councillors and resident Board members through site visits and creating a fair and robust system to score potential suppliers. Once the contract was awarded, Manifest oversaw the smooth transition of information between the Trust and the new contractor, resulting in faster reporting of repairs, simpler tracking and reduced call lengths. Manifest also improved the ALMO’s repair and expenditure reporting capabilities on the housing management system by implementing Business Objects reports and rolling out post inspection functionality to provide an auditable post inspection trail.